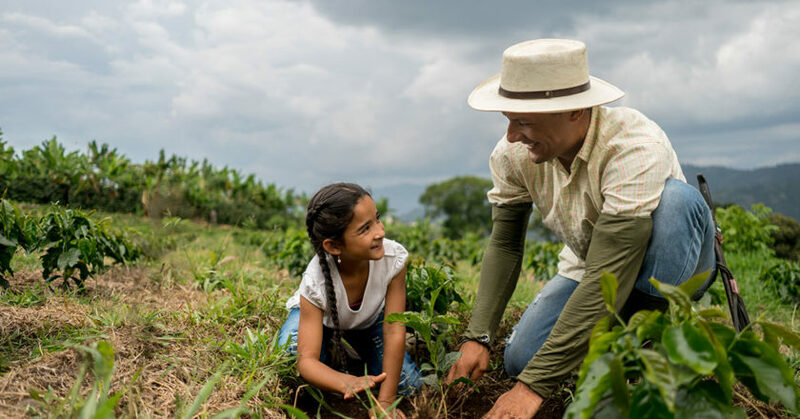 BeanLedger is using Blockchain to improve traceability throughout the coffee industry, and People of Coffee is leading the charge to support it. 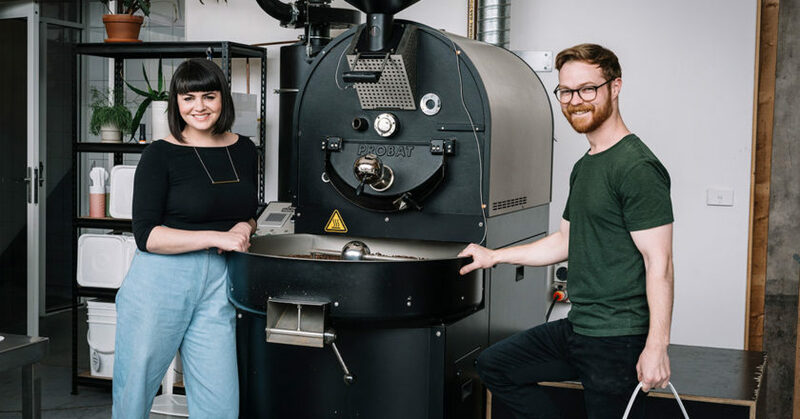 When Amelia Franklin entered the coffee industry in 2006, she did so because she viewed it as an opportunity to make a living while making a positive contribution. Zest’s Mandy DelVecchio on how to explain the intricacies of specialty coffee flavour notes to an untrained palate. 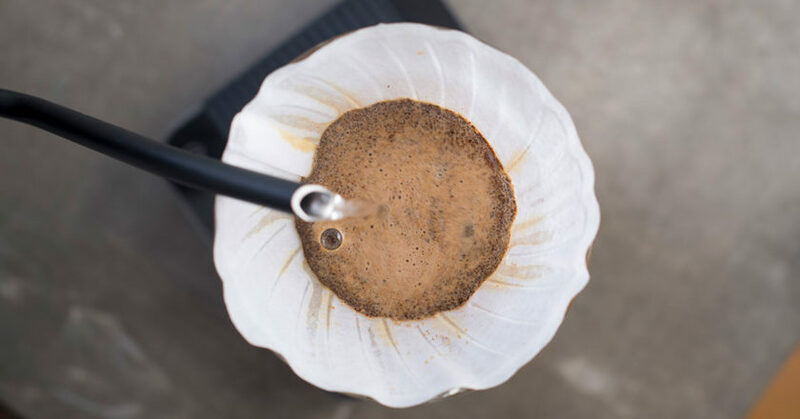 At Zest, we’ve been exploring the specialty coffee lexicon for years. Our mission as roasters has been to properly translate what exactly flavour means to the people who still don’t get it. 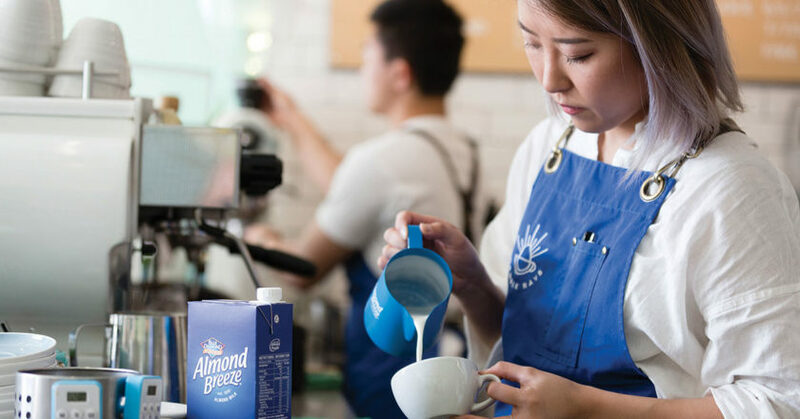 Almond Breeze Barista Blend provides cafés with a great tasting and high performing low-sugar dairy alternative that ensures consumers can control how many calories go into their cup. Water is one of only two ingredients required to make coffee, and its quality is almost as important as that of the beans. 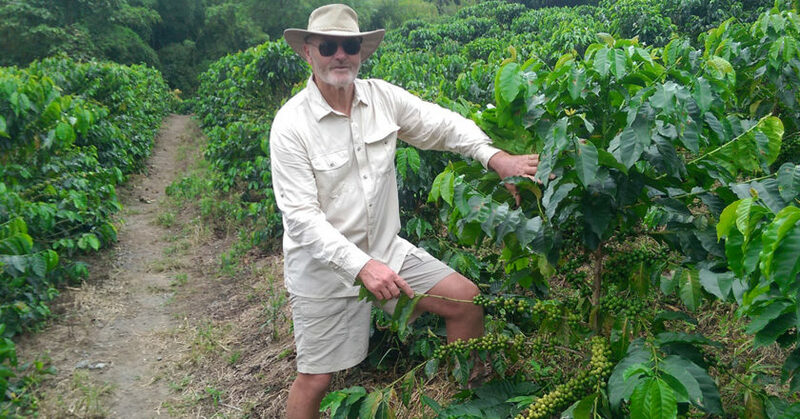 Overcoming data free observations on Australia’s coffee production was a big hurdle in the early days. 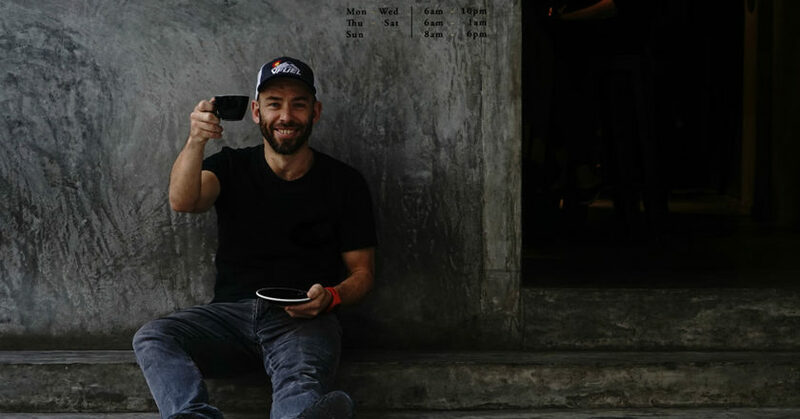 While working in Hong Kong for a Chinese start-up named Holly Brown, Australian coffee professional Scottie Callaghan noticed a lack of cafés in the area offering the personalised service he was familiar with. 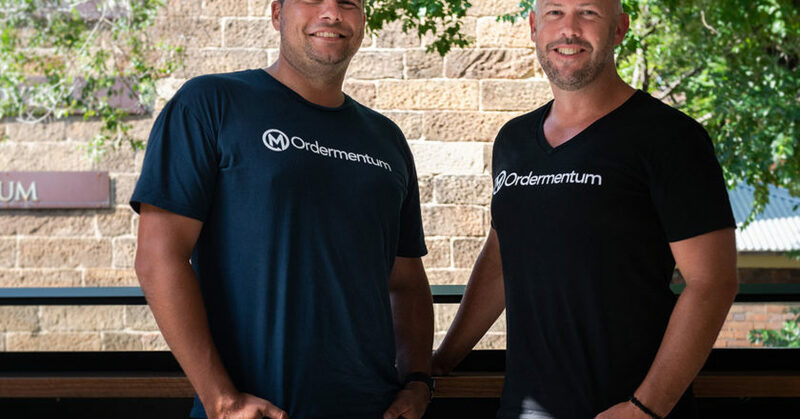 Ordermentum, the brainchild of Adam Theobold, Founder of Beat the Q (now known as Hey You), and former Toby’s Estate Managing Director Andrew Low, is helping Australia’s food and beverage industry trade smarter. The B2B web-based ordering and payments platform streamlines a café’s ordering process, saving time and money for both the retailer and the supplier. When Jeremy Sargeant walked along Kuta beach in the popular holiday destination of Bali in the early 1990s, he recalls swimming in the pristine water and walking along the beach with nothing but sand between his toes. 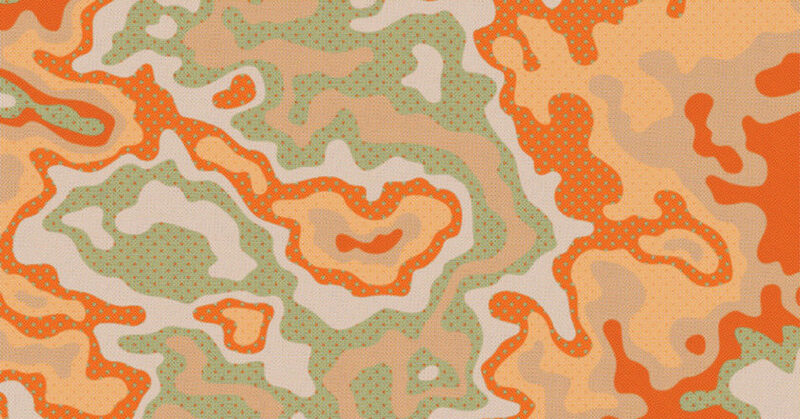 Upon returning to the idyllic spot in 2016, he describes a completely different scenario. 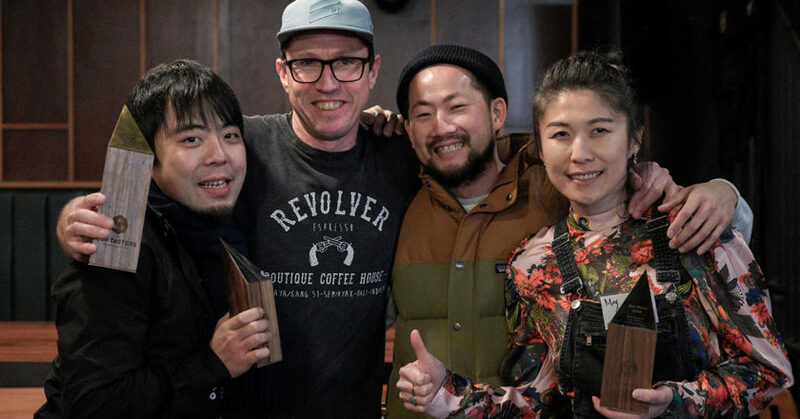 With 28 years of hospitality experience between them, the Square One Coffee Roasters team of two, Head Roaster Elika Rowell and two-time Southern Region Cup Tasters Champion Tom Bomford, aims to support burgeoning small businesses in any way they can. 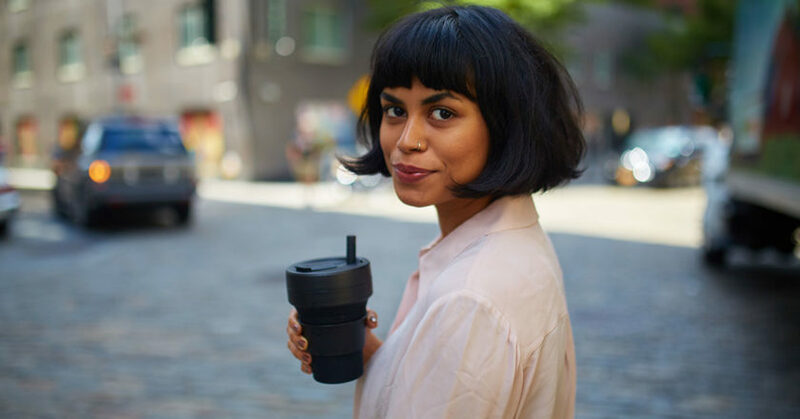 “We want to see [our wholesale customers] not only succeed in serving delicious coffee, but also make sure their cafés are financially sustainable,” Elika says.